He is an innovative technology enthusiast with an open mind to keep up with the latest technology information and a passion to design and deliver engaging work for customers, both locally and internationally. His approach is practical and workable whereby he aims to develop strong long-term relationships with customers and suppliers. His focus on customer satisfaction is a key attribute that has resulted in the success of Awal Plastics. 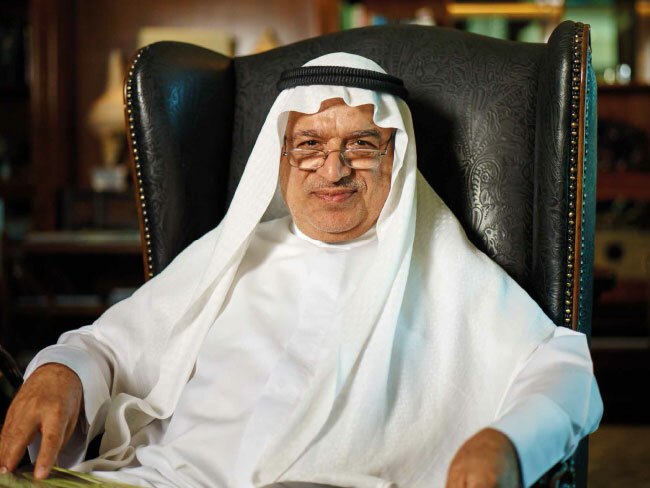 His vision has moved the company to the forefront of the communication world along with contributing directly and positively towards the economy and industrialisation in Bahrain. With his eye for technical detail, Awal Plastics has become a technical leader in the industry providing excellence and reliable products.